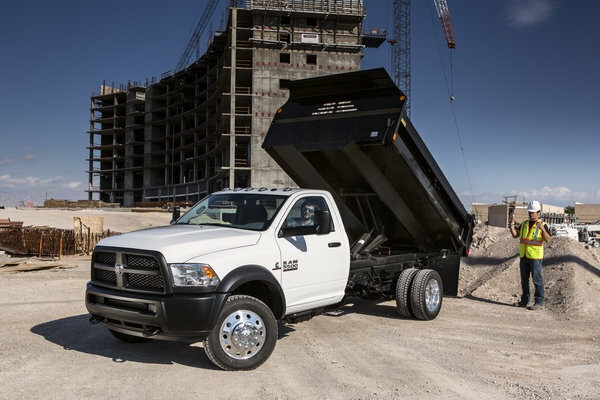 The current Ram Heavy Duty has been around since 2010 with an update in 2013 and smaller updates scattered throughout the years. 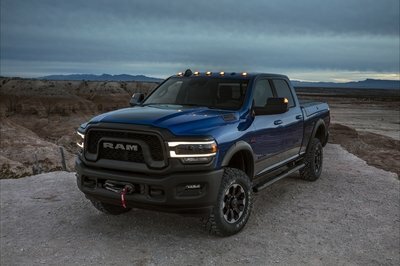 Not much changes for 2018, save for one aspect: the Ram 3500’s 6.7-liter Cummins inline-six turbodiesel is getting a healthy bump in torque for class-leading numbers. Turbo boost limits were raised, fuel flow was increased, and a retuning of the ECU adds 30 pound-feet of torque for a total of 930 pound-feet. 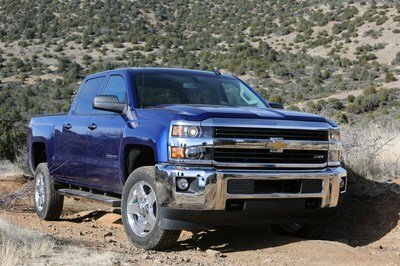 This surpasses both General Motors and Ford’s maximum torque ratings of 910 and 925 pound-feet, respectively. This veritable arms race between the Big Three has been ongoing for several decades, but the Torque Wars have really heated up in the last decade. 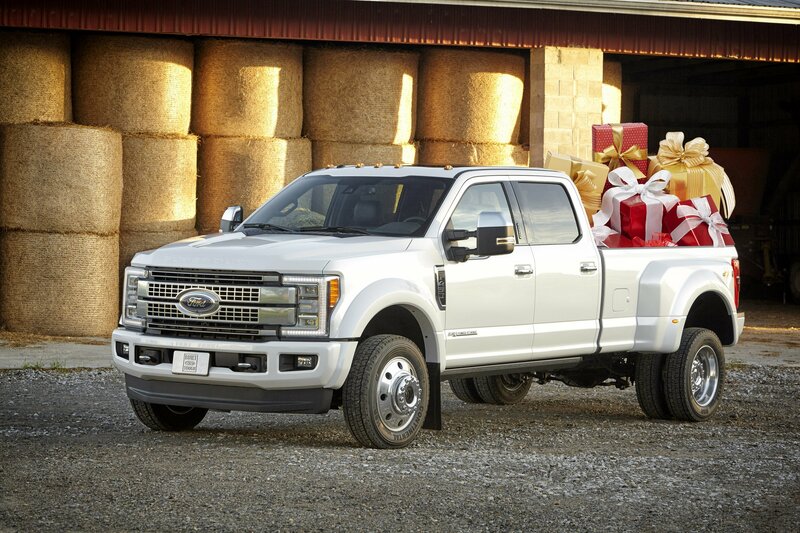 Diesels are popular and the biggest numbers win – both in power figures and towing capability. Ram isn’t short on either. 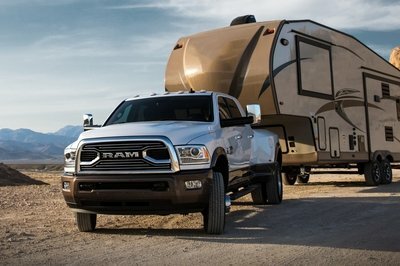 The 2018 Ram 3500 also boasts a new fifth-wheel hitch assembly from Ram Engineering that offers 30,000 pounds of towing. Ram says its the hitch is strongest hitch in the industry. Customer can add the hitch for $1,395, either with a built-to-order truck or as a dealer add-on. 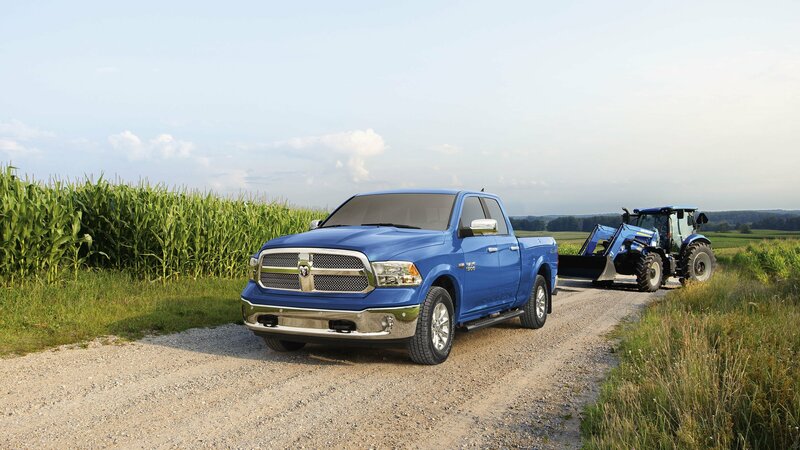 The Ram’s gooseneck hitch rating remains unchanged at 31,210 pounds, while its receiver hitch can pull 20,000 pounds. Compare that to Ram 3500’s numbers from 2011. It could only pull 15,540 pounds with a gooseneck and 12,000 pounds at the receiver. 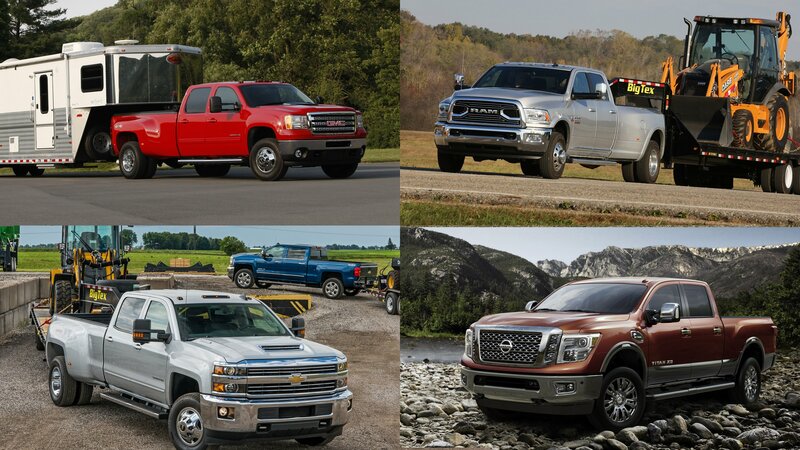 Yep – the truck’s towing capabilities have nearly doubled in eight years. But towing and torque aren’t everything, so let’s have a deep look at the 2018 Ram Heavy Duty. Holy Torque! 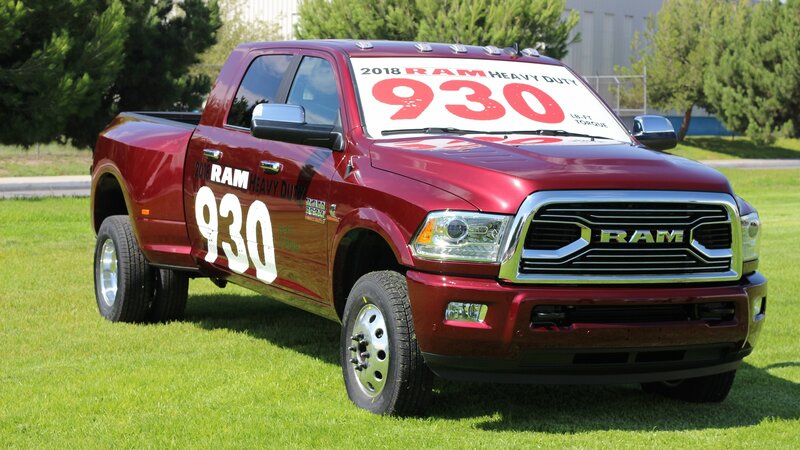 The 2018 Ram 3500 Now Makes 930 Pound-Feet! 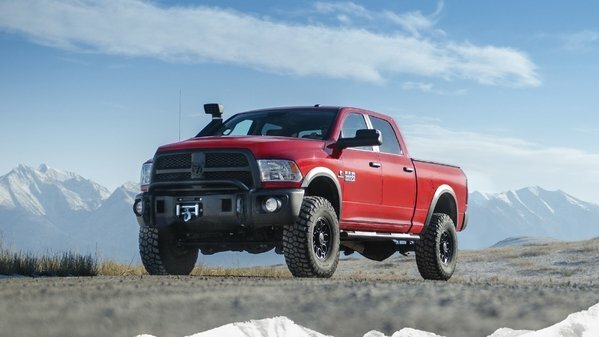 The Cummins-powered Ram 3500 will make a whopping 930 pound-feet of torque for the 2018 model year. That puts Ram in the lead of the unofficial Torque Wars raging between the Big Three. 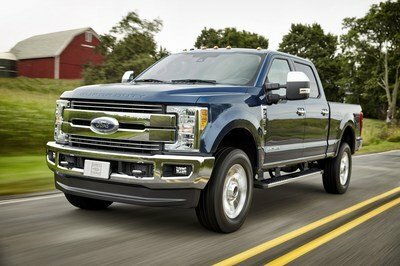 Ford and its Power Stroke turbodiesel previously held the lead with 925 pound-feet of torque and the GM twins aren’t far behind with the new-for-2017 Duramax and its 910 pound-feet. Ram also announced its new fifth-wheel hitch designed and built in-house. The beefy hitch, combined with the Cummins’ extra grunt, pushes the 3500’s max fifth-wheel tow rating to 30,000 pounds – another segment-leading figure. 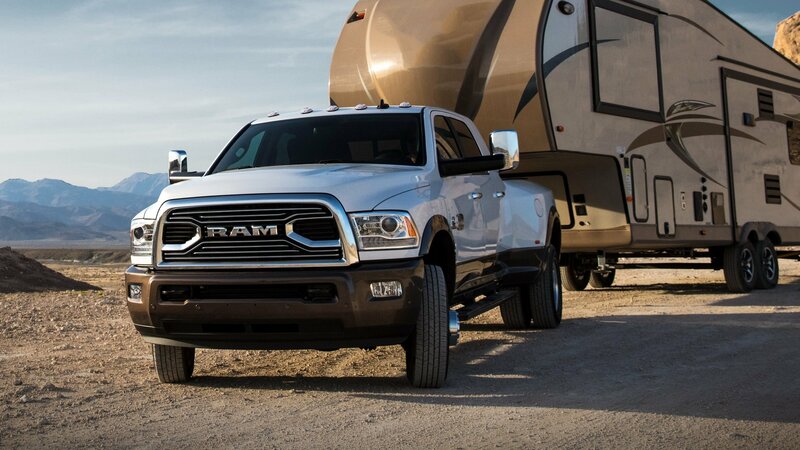 Ram’s gooseneck and conventional tow ratings remain unchanged at 31,210 and 20,000 pounds, respectively. 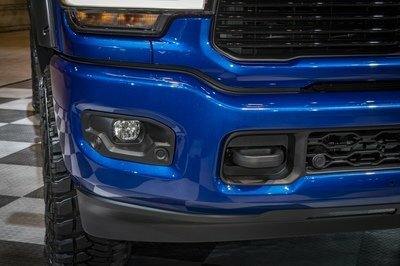 Ram says its engineers worked along side Cummins to enable the torque increase. Minimal changes were actually needed, and consist of a higher-flow fuel delivery system and giving the variable geometry turbo a higher boost limit. A retuning of the ECU is also highly likely. What Ram (or Ford or GM) doesn’t mention: any vehicle with a Gross Combined Weight Rating of 26,001 pounds or more requires the driver have a commercial driver’s license to legally operate on any public road. Hope you’re ready for a written skills evaluation, driving test, and drug testing, depending on your state’s laws. The 2018 Ram Heavy Duty will begin arriving at dealerships this month. Customers can buy the new fifth-wheel hitch as a dealer add-on for $1,395. But beyond the extra power and new hitch, the Ram Heavy Duty doesn’t change for 2018. 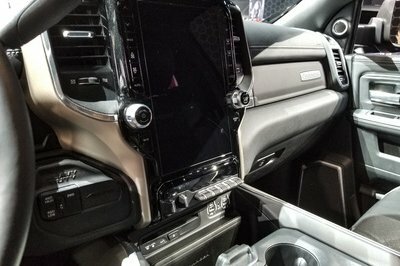 Ram is expected to debut the next-generation HD in 2020, which follows the new Ram 1500 in 2019. Stay tuned for our full review of the 2018 Ram Heavy Duty coming soon. Watch the news and there’s no missing the widespread flooding happening all across Texas. Reports say the flooding and flood warnings extend nearly 800 miles from southern Texas and into Missouri. Thousands have been affected and millions of dollars in damage have occurred. Worse yet, reports say at least 27 people have died and 13 are still missing. Needleless to say, it’s a tough situation. 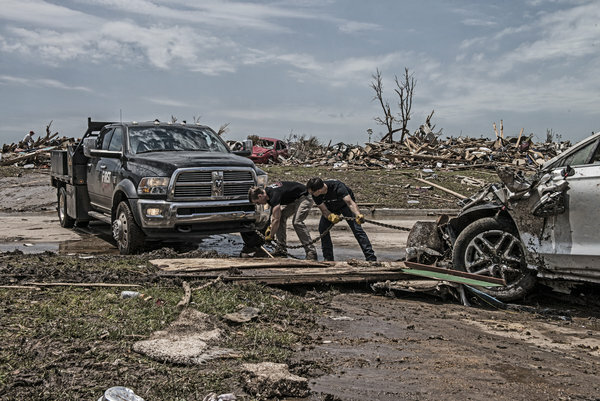 Ram Trucks and FCA Donate $100k To Support Texas Flood Victims originally appeared on topspeed.com on Friday, 29 May 2015 15:30 EST. Chrysler’s Ram Trucks division is voluntarily recalling nearly 2,000 Heavy Duty trucks over a miscalibrated top speed governor, which would allow the trucks to exceed the speed rating of the factory tires. 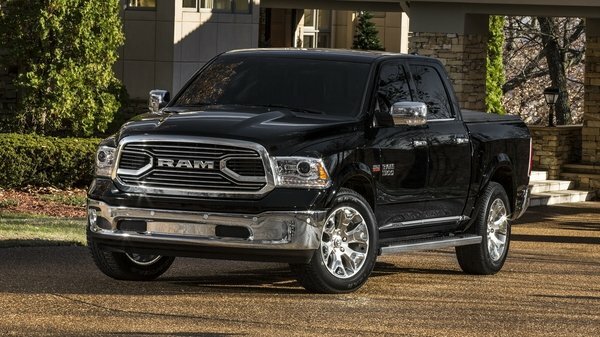 Ram HD Chassis Cab Recalled Over Miscalibrated Top Speed Governor originally appeared on topspeed.com on Monday, 18 May 2015 17:30 EST. Ram Trucks has set another record, though this one is a bit eccentric. 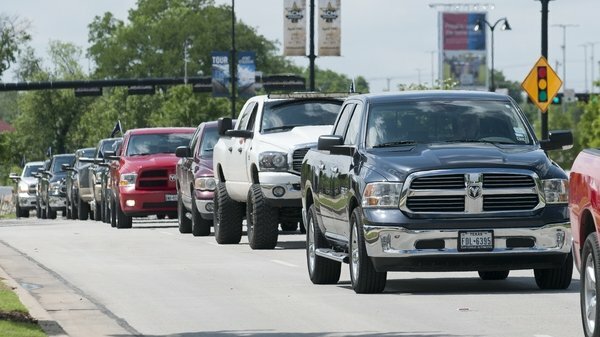 Owners from seven U.S. states and Canada descended upon Arlington, Texas this past weekend to participate in the “Ram Truck Round-up” parade. In doing so, Ram set a new world record, having 451 pickup trucks in a single line. Ram Sets Guinness World Record With Longest Pickup Truck Parade originally appeared on topspeed.com on Monday, 20 April 2015 17:30 EST. American Expedition Vehicles is well know for its aftermarket Jeep parts, but the Michigan-based company just announced it is officially selling parts for the Ram Heavy Duty truck line. AEV Now Offering Ram HD Accessories originally appeared on topspeed.com on Wednesday, 15 April 2015 13:30 EST. The luxury truck market is alive and well, and that’s especially obvious when blinded by the shimmering chrome grille of the new 2016 Ram Trucks Laramie Limited trim level. Ram Laramie Limited originally appeared on topspeed.com on Monday, 16 February 2015 08:30 EST. Ram Trucks has announced it will have a product unveiling at the 2015 Chicago Auto Show on February 12. Though Ram’s press release doesn’t give details, we’ve got our suspicions as to what’s coming. Ram Announces Debut For Chicago Auto Show originally appeared on topspeed.com on Thursday, 5 February 2015 11:30 EST.